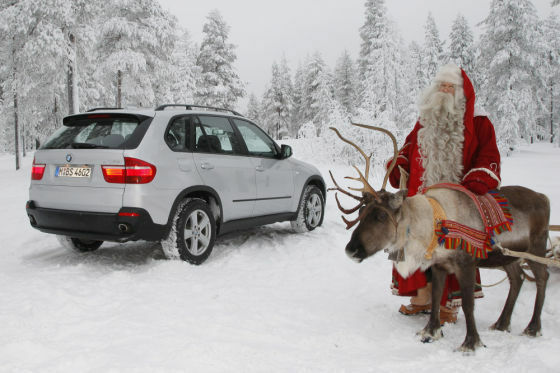 Santa buys the new Automatic BMW X6 sport. He drives the car quite well during the day, but at night the car just won’t move at all. He tries driving the car at night for over a week, but still no luck. He then furiously calls the BMW dealership, who immediately send a technician to him. Quite angered by this time, Santa replies “You dumb fool, how you could ask such a question, I’m not stupid! I use D for the Day and N for the Night. …. 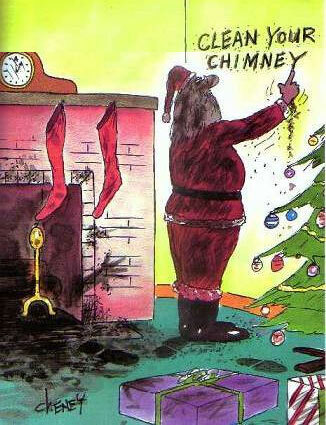 Or else he may not be a very happy camper, when he slides down that Chimney and ends up covered in soot … then leaves you a nasty little handwritten note on your wall. What’s Santa Doing This Christmas? 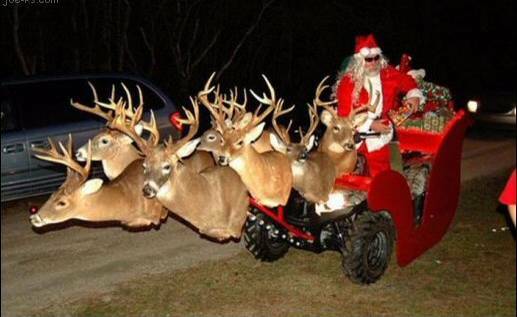 Think Santa Claus will be busy dropping off gifts this year? 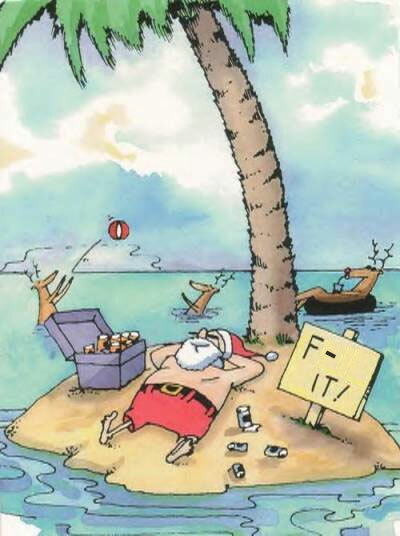 Think again, Santa’s on vacation this year!